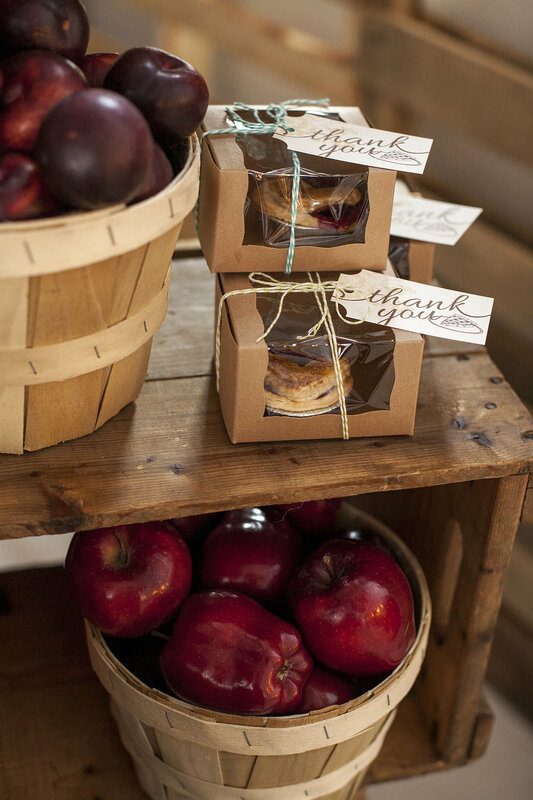 Meet Rustique’s Corporate Catering, Event and Gift Department. 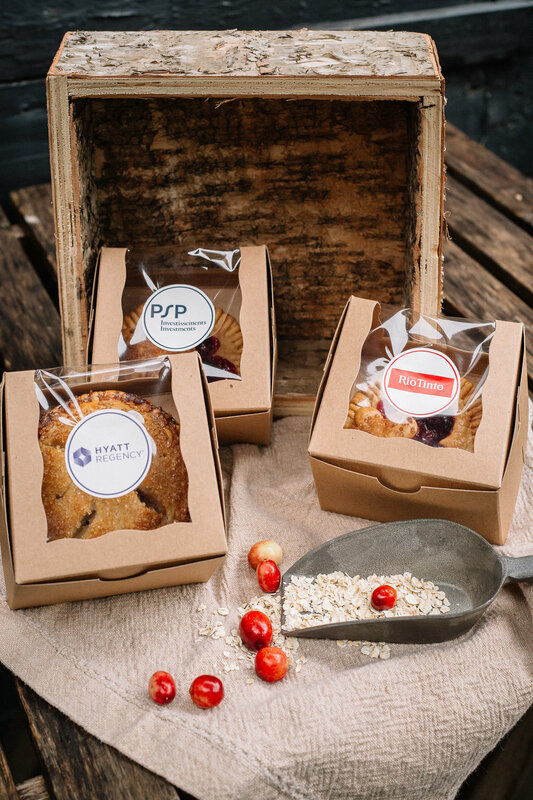 By combining Rustique's award-winning pies, bars, cookies, granolas, scones, cakes and seasonal specialty recipes, our team can create the perfect package for your events, meetings and gifting needs. 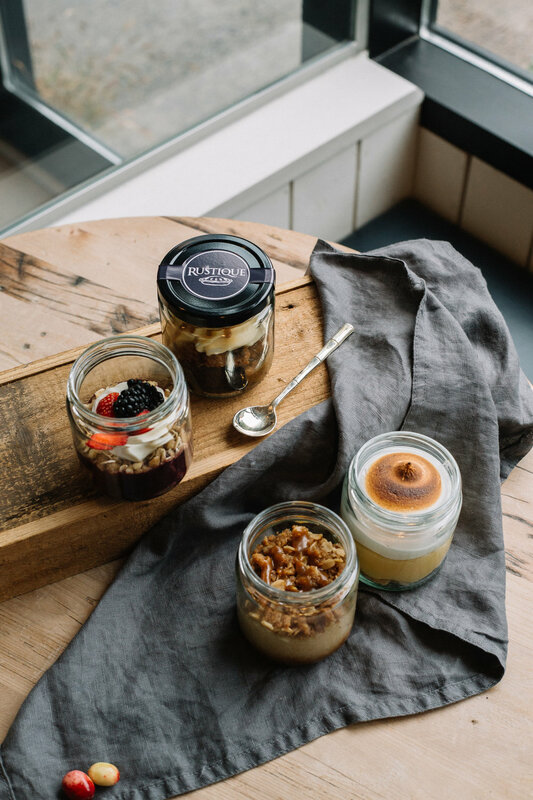 Our growing selection of beautifully packaged products can be easily shipped across town or across the country. Request a quote or contact our team! Please let us know where you'd like your order to be delivered and our team will get back to you with a quote! Thank you! Our Corporate Concierge team will get back to you within the next 48 hours! Our team can create completely customized solutions and concepts developed for each client's individual needs, wants, goals and budget.